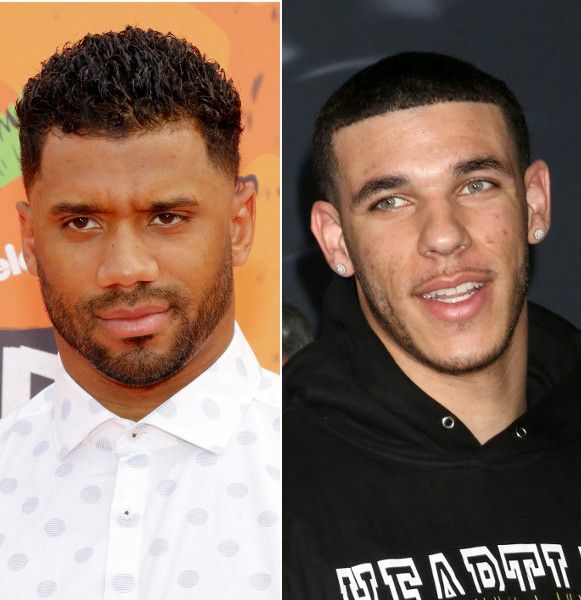 Russell Wilson Wants ALL His Coin, Demands New Contract + Lonzo Ball SUES BBB Co-Founder Who Allegedly Stole Millions! Well, you def don't see this happen often in the NFL. Especially not from the face of the franchise. The quarterback is calling out the Seattle Seahawks with a strong warning: Pay me, or I'm out. 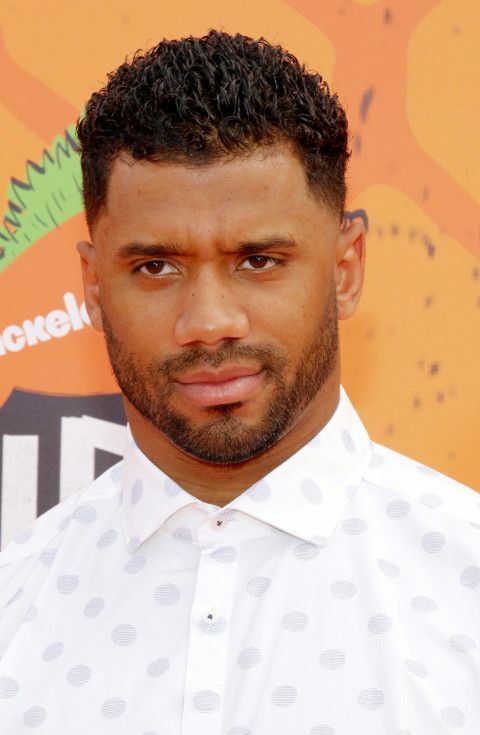 While Russell won't become a free agent until next offseason, he wants a new, extended contract from the Seahawks and he wants it within two weeks! It's reported Wilson gave the Seahawks an April 15th deadline - which is the start of their offseason program - to wrap up negotiations on the new contract. It's reported, both sides have "have had some negotiations in recent days." Well, he IS one of the best quarterbacks in the league right now. He's entering his final year of a four-year, $87.6 million contract, which he signed July 31, 2015. The final season of his contract carries a cap hit of $25 million+. The move is a play for Russ to get his money sooner and to take control of his career. He wants his money and he wants it now. We stan a business minded bae! It seems incredibly unlikely that Wilson will leave Seattle in the near future. Even if the two sides can't come to an agreement, the Seahawks could force Wilson to play out the final year of his deal and if they're still unable to agree to a new deal by next offseason, they could always hit him with the franchise tag. That's probably a scenario that both Wilson and the team would prefer to avoid, but it's not out of the realm of possibility if negotiations over the next two weeks go south. 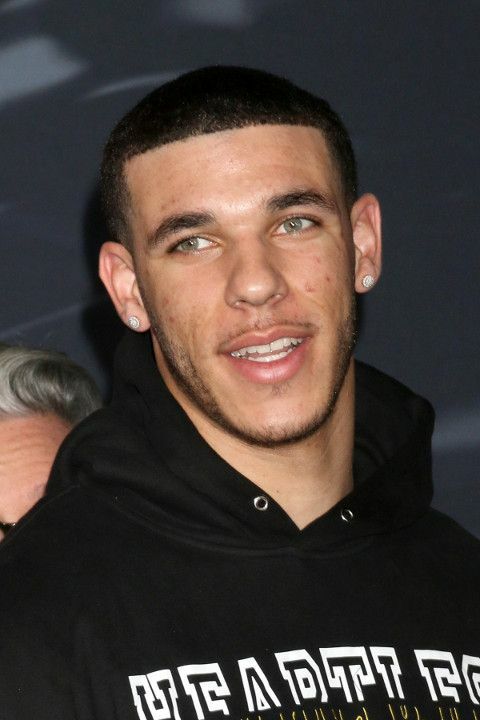 There's a scandal going down between Los Angeles Lakers player Lonzo Ball and his family's Big Baller Brand. He already covered up his BBB tatt and has already been seen rocking Nikes. Yup, after all the shenanigans his daddy pulled to get BBB in the mix. The Lakers guard filed a lawsuit against the former co-founder and manager of Big Baller Brand, Alan Foster. And he wants millions! Ball is suing Foster for $2 million plus interest alleging Foster "conspired to embezzle millions of dollars and then divert those funds for his personal use, including to acquire assets in Ethiopia." These damn scammers. Ball believes Foster, who owns 16.3 percent of the Big Baller Brand shoe and apparel company, had "used his access to my business and personal finances to enrich himself. As a result, I have decided to sever all ties with Alan, effective immediately," he told ESPN. In the court documents that were filed in Los Angeles Superior Court (obtained by ESPN), Ball alleges that "shortly after his release from prison, Foster embarked on his plan to target Ball and his family" and then "fleeced them of millions of dollars" by "creating a variety of corporate entities in which he gave himself ownership interests and managerial control." And get this, the Ball Family reportedly didn't even know Foster - who has been a friend of his father LaVar Ball for over a decade - had a criminal background. Hmph. According to ESPN, Foster was sentenced to more than seven years in prison in 2002 after pleading guilty to one count of mail fraud and two counts of money laundering as part of a scheme that defrauded 70 investors of $4 million. The judge also ordered him to pay $3.7 million in restitution to victims. Ball's lawsuit comes on the heels of ESPN's report about how Lonzo's personal taxes and Big Baller's taxes could not be completed on time due to an inability to account for the whereabouts of $1.5 million. According to the report, suspicions were first raised in October 2018, when Ball's financial advisor pointed out the missing funds. Lonzo Ball has had enough and wants his money. We wonder how this has affected his relationship with his father who is the stage dad of all stage dads. We hear Lavar is trying to shatter the whole business, which means he won't have an NBA player son to push those sneakers, merch and BBB "motto."